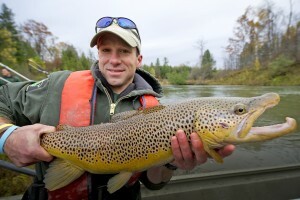 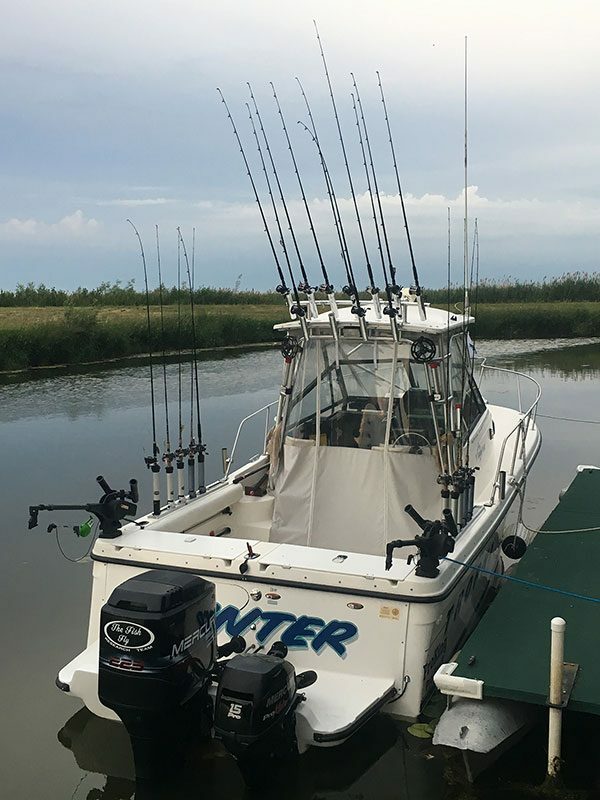 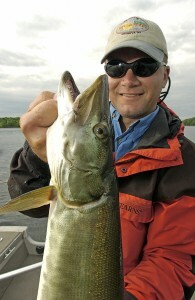 Mark Tonello, a Michigan DNR fisheries biologist, says trout anglers shouldn’t limit their techniques. 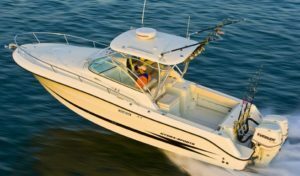 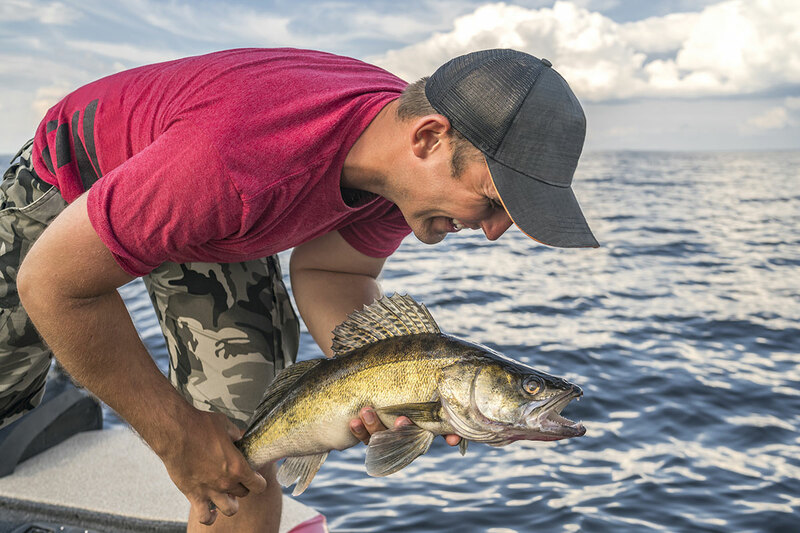 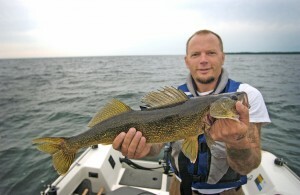 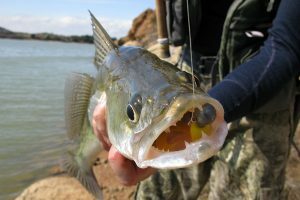 Michigan DNR fisheries experts suggest opening-day walleye anglers fish slowly around areas with cobble bottoms. 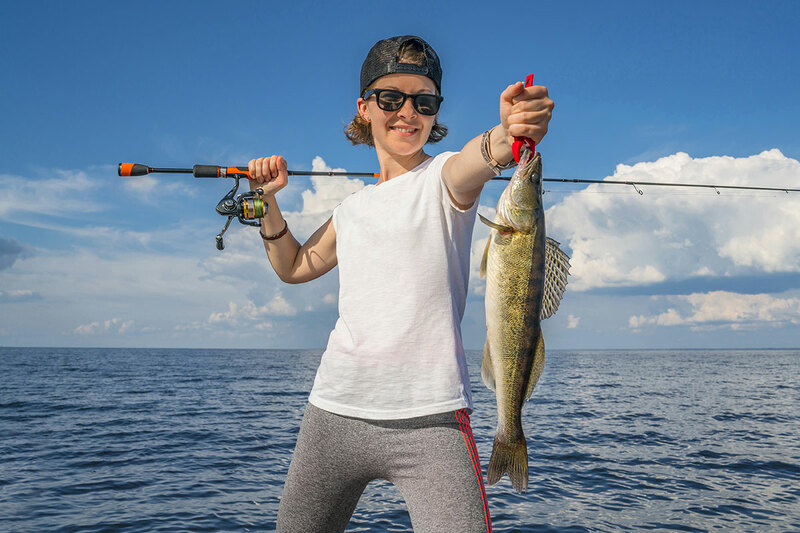 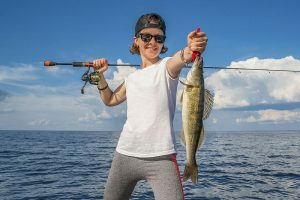 Anglers seeking muskellunge on opening day should concentrate in shallow-water areas, say Michigan DNR fisheries biologists.